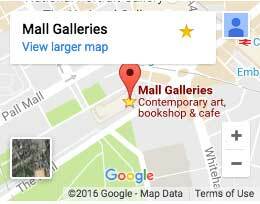 Mall Galleries Commissions Consultants guide you through the process of finding and commissioning an artist. The best way to start is by getting in touch and talking over your ideas. If you're looking for examples, browse the commission genres and case studies below or read about how and why to commission art. If you're looking for portrait commissions, head over to the Royal Society of Portrait Painters website.